It’s Holy Week, which Means it’s Maundy Thursday and Good Friday. 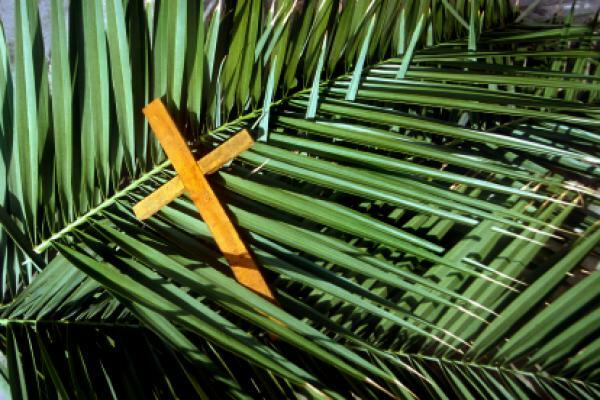 But there’s an argument made around certain parts that the beginning of Holy Week, Palm Sunday, should instead be called “the Sunday of the Passion”, which I think is a stupid thing to do. My argument is simple. Is you have the Sunday before be all about the passion, people will begin to think Jesus was in the tomb a whole week.